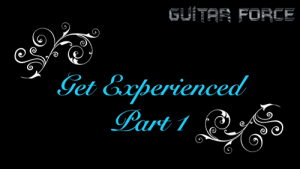 This is Part 1 of the guitar instructional video lesson on Jimi Hendrix’s style of playing. Part 1 consists of 4 Chapters – The Grip, Chords, Scales and Double Stops. All of the explanations are backed up by the examples from the actual music. The lesson also has Diagrams and Tabs related to the covered topics.